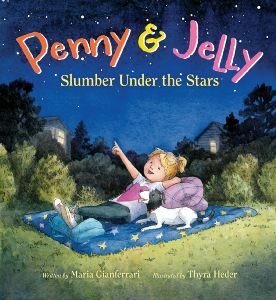 Penny and Jelly Under the Moon is the sequel to her first Penny and Jelly picture book. 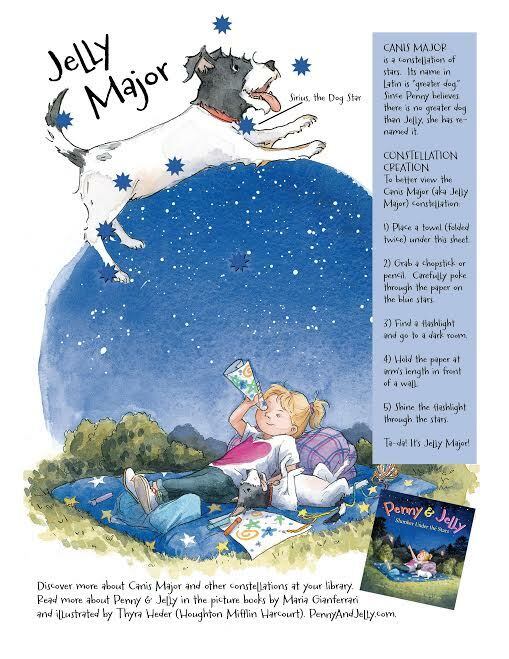 Coyote Moon is her newest picture book about wild animals in suburban spaces. 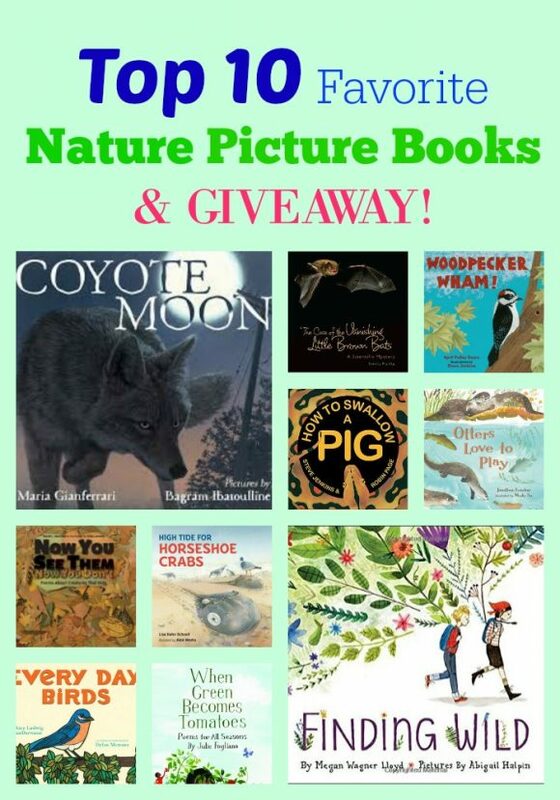 She shares her ten favorite nature picture books and we are giving away three copies of Coyote Moon here.